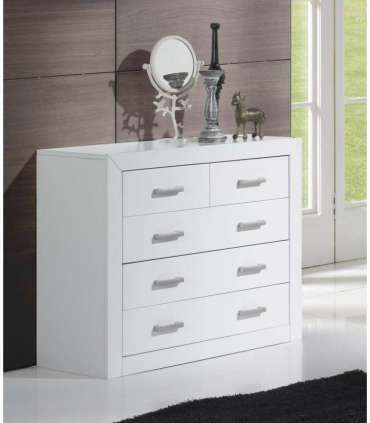 Chest of four drawers youth bedroom or marriage lacquered white decorated in a very elegant manner and practice carried out in finger-jointed solid of pine and MDF exterior wood. 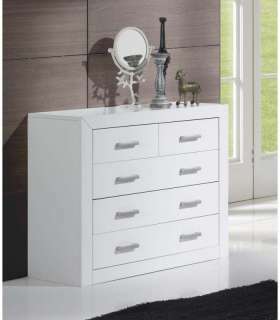 Practical and stylish our Chest of four drawers youth bedroom or marriage lacquered white decorated in a very elegant manner and practice wooden solid finger-jointed of pine and MDF exterior. 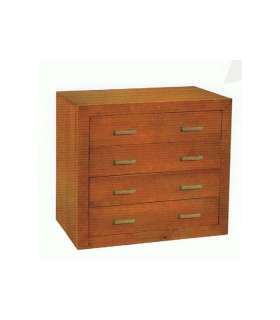 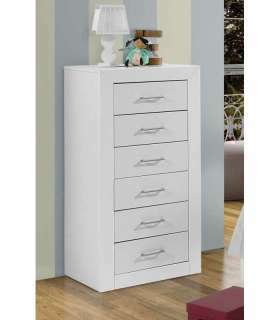 This set is composed of four drawers Cabinet metal guides of great capacity and handles long altogether. 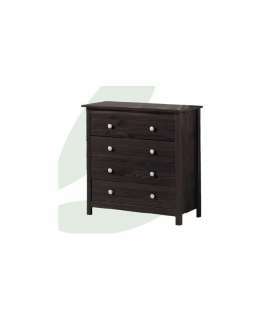 A piece of furniture very robust and very easy Assembly with step by step explanatory Guide.